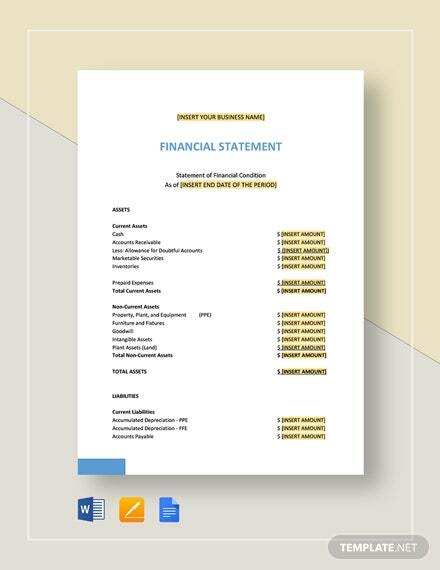 Be in control of your financial activities by having enough knowledge on what is going on with your business. 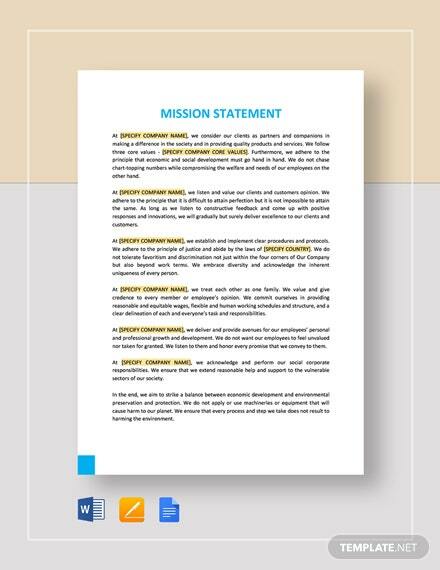 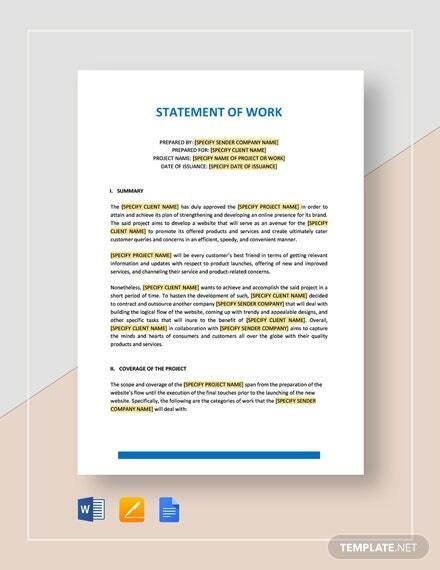 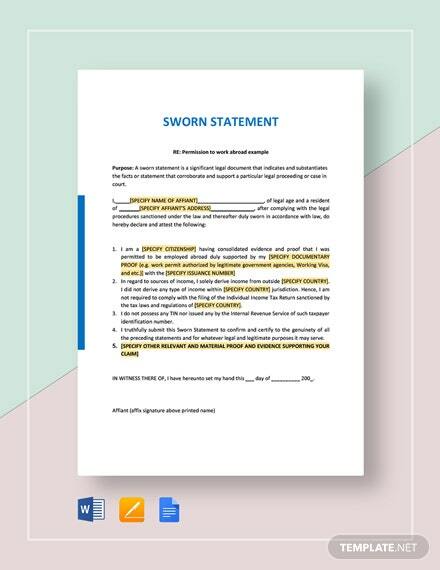 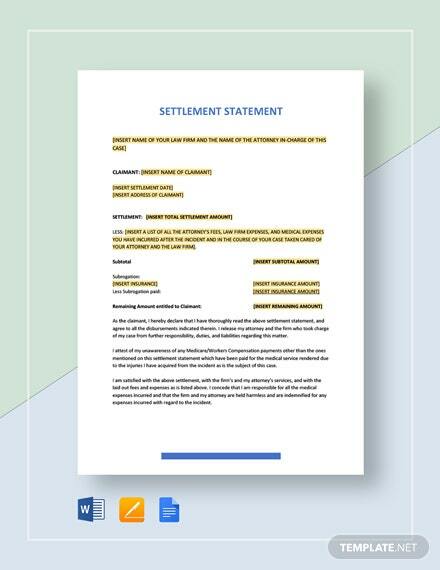 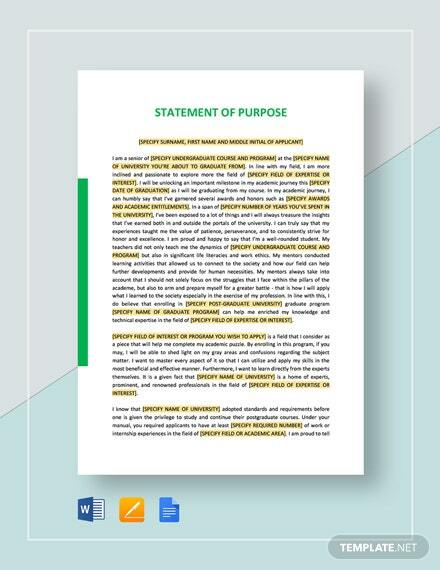 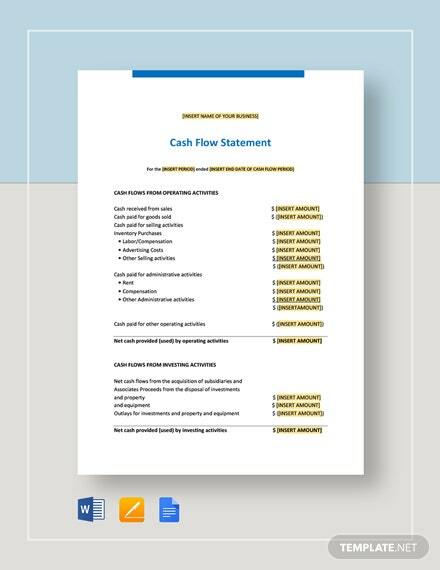 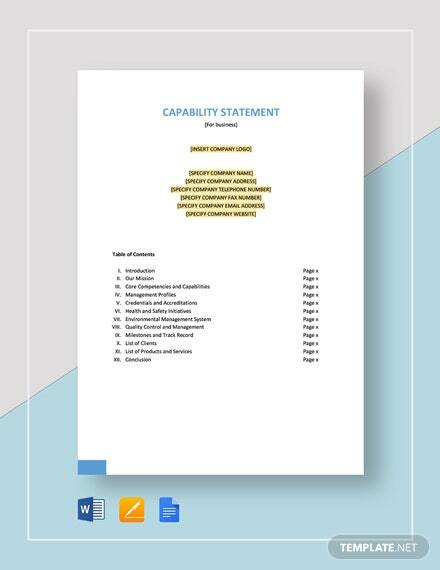 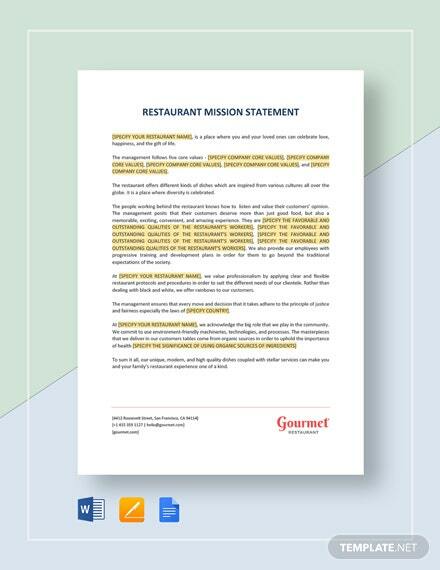 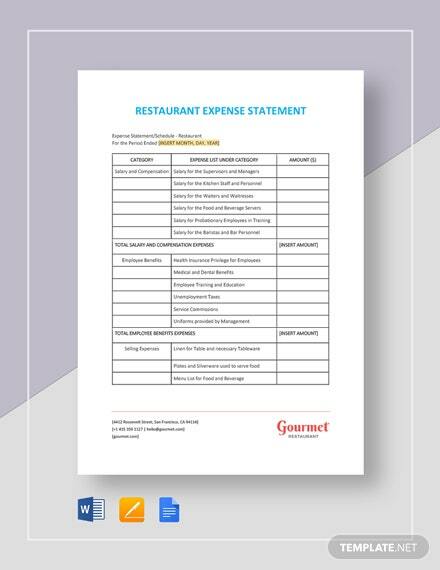 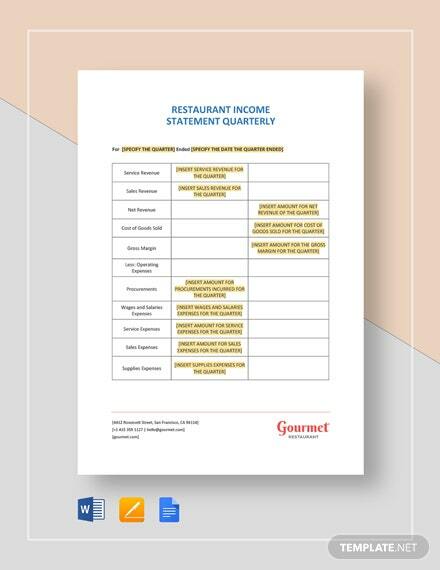 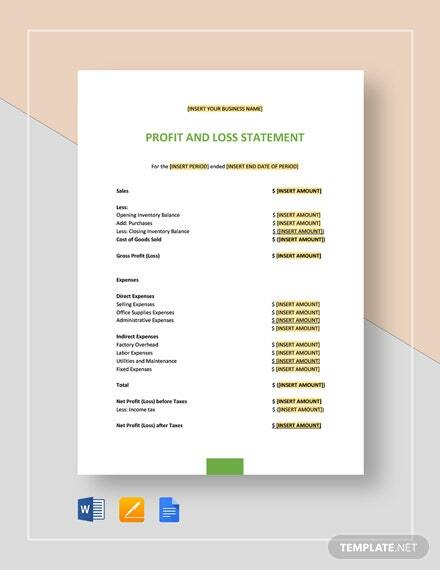 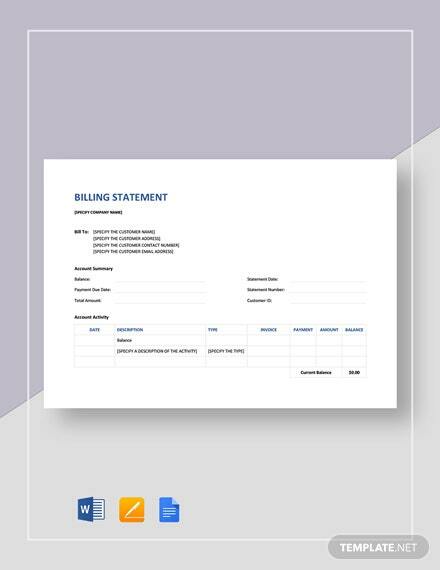 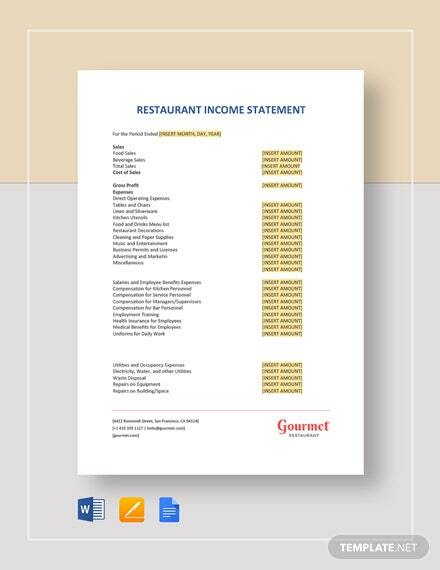 Use any of our Statement Templates in Word format in finding out the state of your finances, your cash flow, and the generated profit or loss of the business. 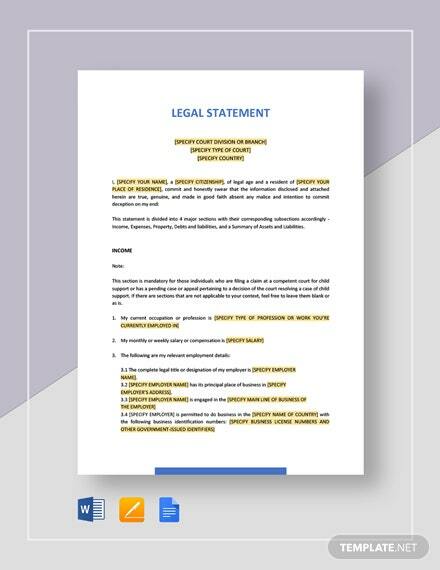 All our statement templates are available in A4 or US print sizes. 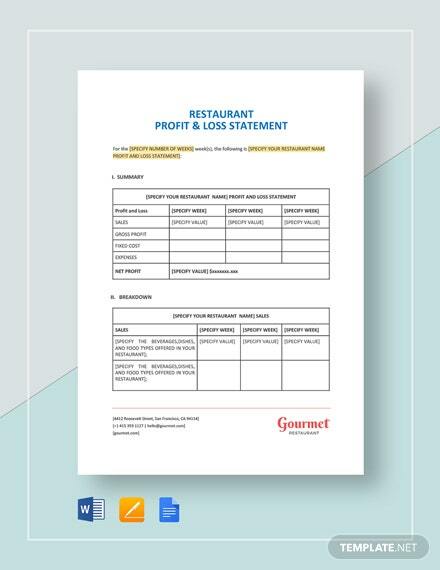 Simply download any chosen template and fill in the required information and be done in minutes. 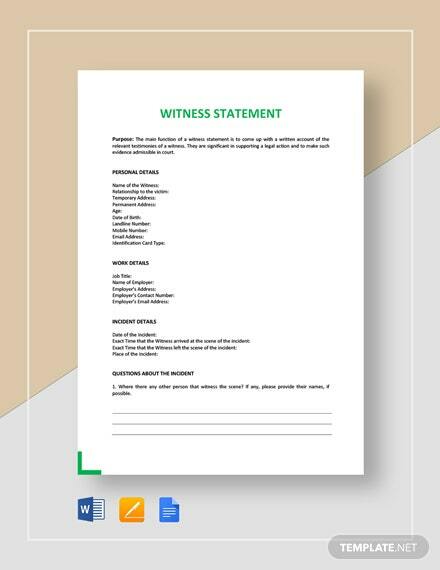 Print any statement at home or in the office. 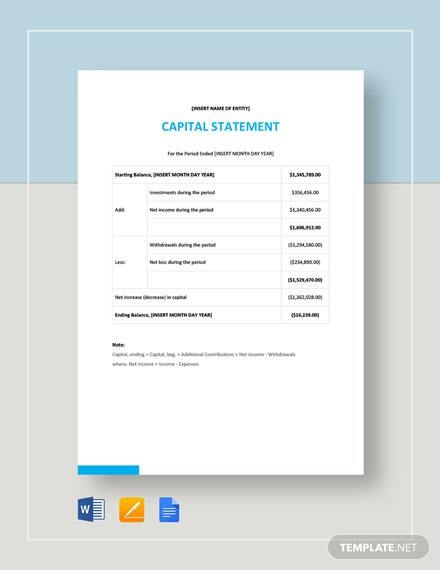 Download any template now on MS Word to get a truly useful tool that you can use in making informed decisions regarding your business.